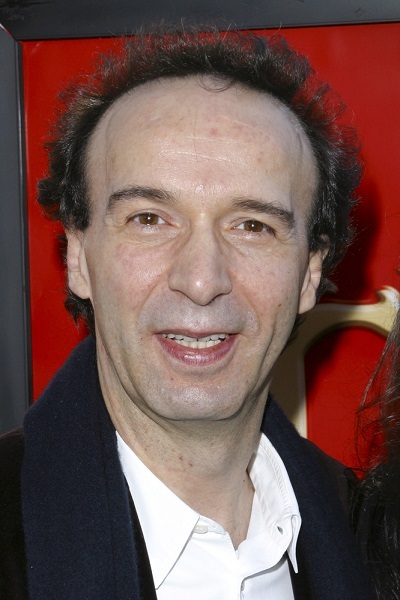 Roberto Benigni is an Italian actor, comedian, screenwriter, and director. He won the Academy Award for Best Actor for Life Is Beautiful (1998). The film also won the Best Foreign Language Film Oscar. Roberto is the son of Isolina Papini and Luigi Benigni. He was raised Catholic. He is married to actress Nicoletta Braschi, who has starred in most of the films he has directed. Actually he Always look to me uber florentine..I mean If he would be able to be serious and not a clown, for 5 minutes, he will look a lot like Dante, big nose and big forehead… The problem is Dante is always depitced as a thoughtful guy, and Benigni is just an obnoxiuos clown, whom movies are a disgrace. well, I guess you watched “Life is beautiful”. For what it’s worth, It does not mean Ashkenazis would look like Sicilian and Southern Italians (or Greeks) by default. We are talking about ethnic groups who are distinguishable and don’t look the same on average. Mr. Benigni is not even from South Italy.